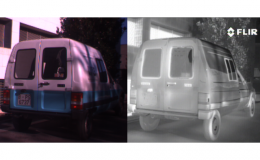 The dataset consists of 100 pairs of VS-LWIR images. All the images were rectified and aligned so that matches should be found in horizontal lines. 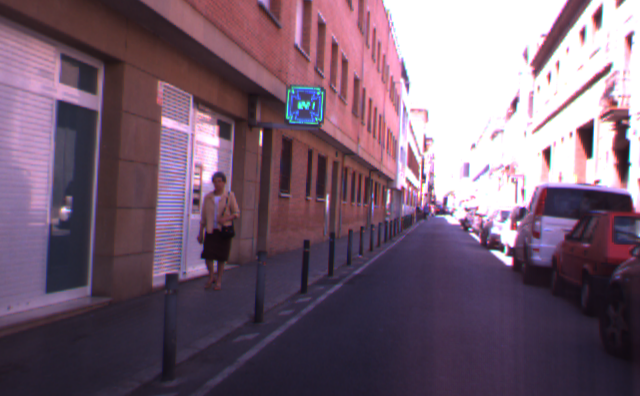 The data set contains outdoor images of different urban scenarios. Color camera: Sony ICX084 Bayer pattern CCD, 6mm focal length lens, 640×480 image resolution (Bumblebee 2 stereo). 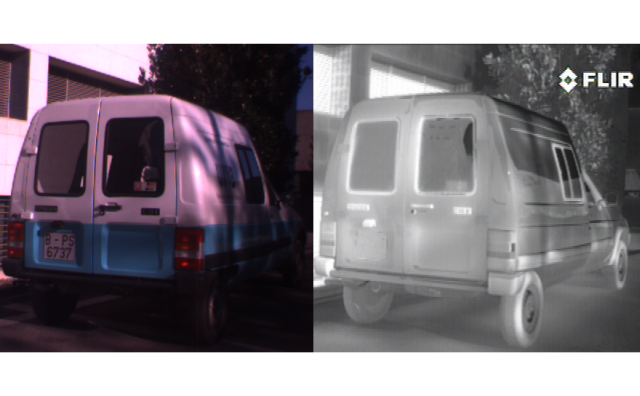 Infrared camera: PathFindIR Flir camera, 19mm focal length lens (36 degree HFOV), 534×426 image resolution. All the images are provided in lossless BMP format. Barrera F., Lumbreras F. and Sappa A., “Multispectral Piecewise Planar Stereo using Manhattan-World Assumption“, Pattern Recognition Letters, Vol. 34, No.1, January 2013, pp. 52-61. 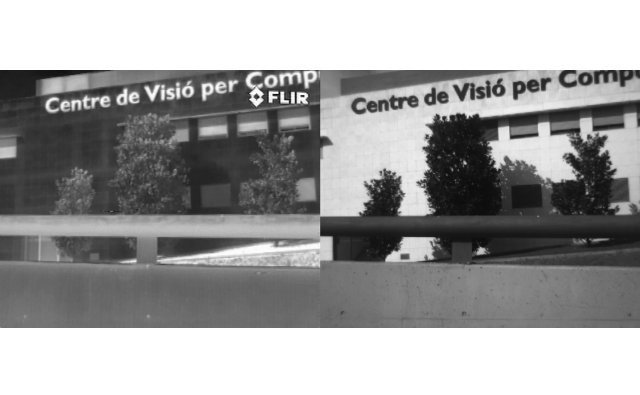 Aguilera C., Barrera F., Lumbreras F., Sappa A., and Toledo R., “Multispectral Image Feature Points”, Sensors, Vol 12, No. 9, September 2012, pp. 12661-12672.